Raymond Lee talks to Harriet Chung, lead character of Golden Lotus - The Musical, ahead of it's world premiere in Hong Kong this Friday! 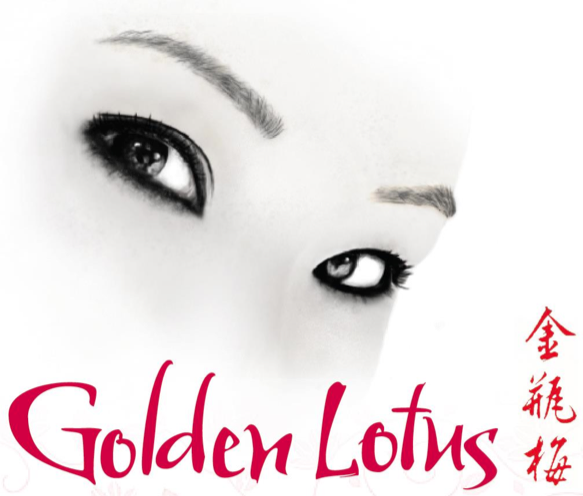 This weekend marks the world premiere of Golden Lotus: The Musical, right here in Hong Kong! Based on one of the four classical Chinese novels, Jin Ping Mei (or The Golden Lotus), ‘Golden’ tells a heart-wrenching story of Golden Lotus, a girl trapped in the war torn years of the corrupt late Song dynasty, who seeks to fight for true love and her freedom. Between misdemeanours and misfortunes, Golden Lotus becomes engulfed in the bloody web of a political power game, involving the tiger slayer Wu Sung, the wealthy and powerful Xi Men, and the humble Wu Da. We got the chance to talk to Harriet Chung (Golden Lotus), who spoke to us about her experiences as a performer and what the company hopes to achieve with the production. They are going pretty well! Yesterday, I saw the set for the first time; it’s almost magical to see the crew transform the space we have into such a lively world. Obviously, there have been some complications, but the crew are working day and night to ensure a top notch production. This is a production that has had a personal impact on me. I’ve had experience working on various foreign productions before, but whenever I approach an orientally-themed production, more often than not, the writing is based-off stereotypes or a very shallow understanding of our culture. Golden Lotus, on the other hand, is written by George [Chiang], who has a very firm grasp on Chinese history and it’s values. The script is crisp. Most importantly, it deals with a very controversial piece of literature with sensitivity and intelligence. Being in the Golden Lotus is definitely tougher than some of the previous roles I’ve undertaken, mainly because of the pioneering role we’re undertaking. This is Hong Kong’s first own musical! Unlike ‘Cats’ or ‘Phantom of the Opera’, whose roles are so well-defined, I have had to work very hard to define the character of ‘Golden Lotus’. With Golden Lotus, I really want to bring back some relatively obscure parts of Chinese culture to our attention. Golden Lotus’ original source novel, Jin Ping Mei was very controversial at the time as it’s ‘explicit sexual content’ was deemed highly offensive. I believe, however, that in retrospect, most contemporary audiences would find it less so. In fact, if you spend some time reading it, you’ll find it to be a rather eloquently written novel, sort of like Shakespeare, so to say. Regardless, the label of ‘banned book’ has blemished it’s significance. I hope this production can at least bring the source material under a new light, finding a new generation of audience members. What are the inspirations you sought in your performance(s)? I mostly sought a reinterpretation of Chinese history. The character I play, Golden Lotus, has historically been portrayed as evil, who schemes to achieve her aspirations…I think she was perhaps just born in the wrong century. She was a woman who merely sought to find love and satisfaction in her life. She had had a most unfortunate lifetime, especially being sold to Xi Men (Ronan Pak Kin Yan). If she had lived in the modern world, she could have easily fought for a divorce and sought for greener pastures. Instead, she’s subjugated to a world of power politics, and is constantly abused by everyone — especially Xi Men, who at times forces aphrodisiacs upon her, exhausting her to exasperation. In a way, I hope, through the reinterpretation of Chinese history, justice can be found for Golden Lotus, who, at best, was a pawn — or at times, even a plaything — trapped inside a terrible period of Chinese history. We know you to be a jack of all trades — you can dance, act, sing, etc — but which is your favourite? Haha, I must admit that I am quite the greedy person. I love them all, and I guess that’s why musical theatre is so dear to me. As a kid, I was well-trained at the piano and singing. Later on, I started out as a ballet dancer, notably having trained at the HKAPA (The Hong Kong Academy of Performing Arts). It wasn’t until much later that I was introduced to musicals, which allowed me to combine everything seamlessly together. What’s next after this production? I’ve got some roles lined up for me. In terms of the Golden Lotus, we’re moving to Shanghai for another few shows. I wish we could do a few more in Hong Kong though! 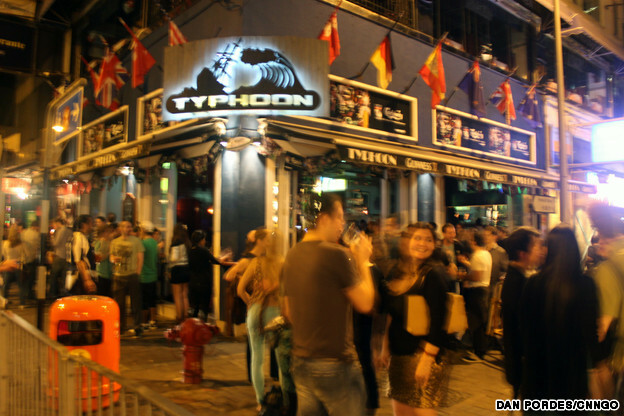 In Canada, a show like ours would go on for well over 40 performances. It seems that Hong Kong audiences are just not as receptive to local creative talent as compared to foreign shows like Mamma Mia and Phantom. Regardless, we’re looking to go international with our production, with few shows in the United States after Shanghai. Hopefully, our production can hold a candle in terms of popularity with other oriental productions like Miss Saigon! 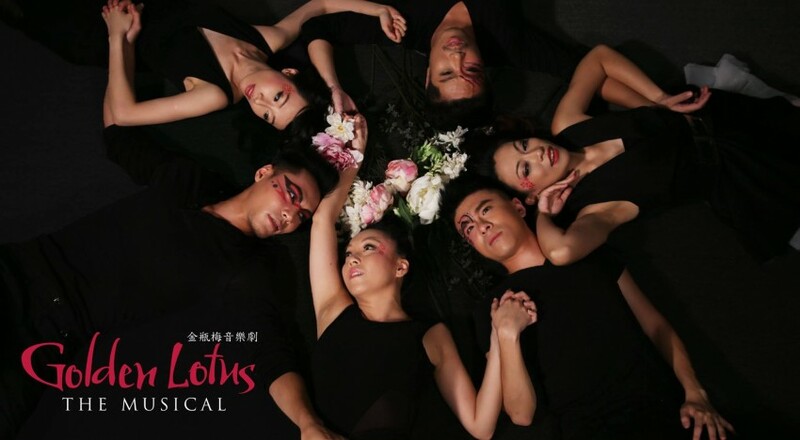 Golden Lotus: The Musical premieres in Hong Kong from 12-14, September 2014 at the Y-Theatre, Youth Square, Chai Wan. Tickets ($350, $280) are available online at http://ticket.urbtix.hk, or via telephone at (852) 2111-5999 from URBTIX, and Tom Lee outlets across Hong Kong. For more information, either follow GOLDEN LOTUS – The Musical on Facebook, Instagram, and Twitter, or check out their official webpage: www.GoldenLotusTheMusical.com. *Original interview was conducted in Cantonese, and has been paraphrased into English. Ads On Instagram: Yay Or Nay? 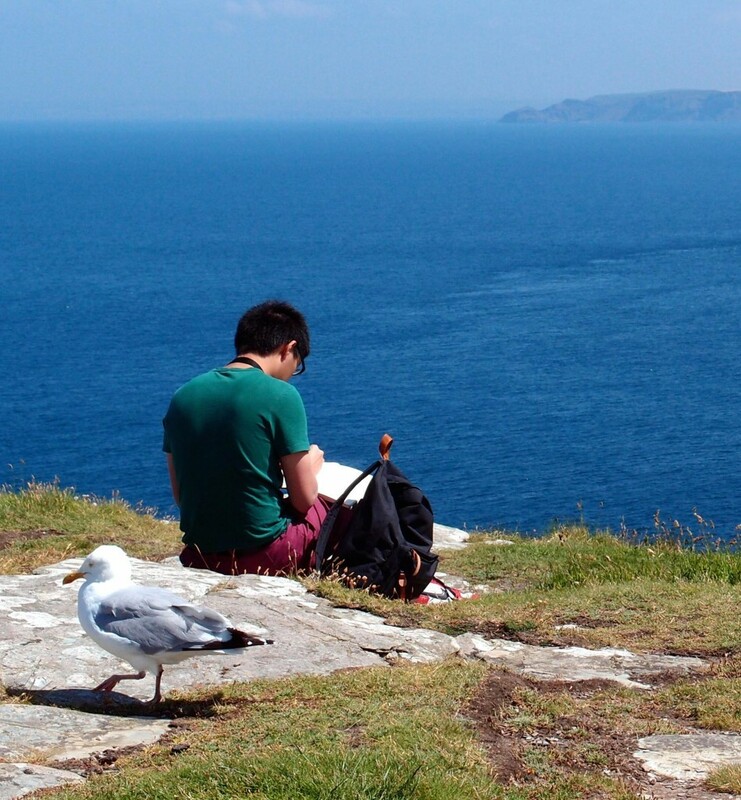 Nerd, geek, introvert -- with a dash of chemical X to make society's most awkward writer.